Located in Chicago’s historic Merchandise Mart, Monogram Appliance Design Center inspires kitchen and home makeovers daily. And it’s not simply due to its chic range of dream-worthy appliances. The inspiration comes from seeing how the best stoves, fridges, and more can integrate into amazing design by featuring a bevy of accent add ons — from custom cabinetry to our wine racks. This place oozes sophisticated luxury, understated durability, purposeful design, and elegant styling. 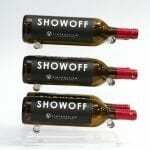 With Design Chicago set to take over the Mart this week — and Monogram hosting a unique take on our popular (sold out) Cabernet & Credit CEU series — we spoke with Sheri Gold, national showroom manager, about the art of design and incorporating wine racks into your kitchen space. Grab your favorite Pinot and enjoy her take on everything from the customer experience to top design trends and her favorite restaurant in Chicago. VintageView: What is the experience you wish to create for your customers? 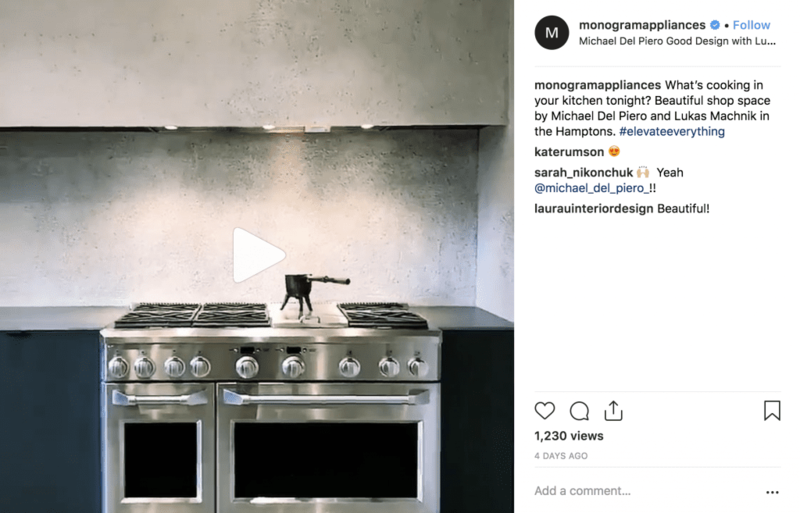 Sheri Gold: Monogram’s goal is for our customer/owners to truly feel our “Art of Appliances.” We want them to appreciate and experience our unique features, and to feel at home when they walk into our showrooms and displays. VV: Kitchen design trends that you are already seeing are going to be popular over the next year? SG: Some of the trends we are seeing that will be around for awhile are mixing metal colors on the appliances/faucets/lighting. We are also seeing a cooking trend toward faster and healthier cooking, without sacrificing quality. That means the appliances that address that need must be considered in the early stages of the kitchen design. We are also still seeing primarily neutral colors used on cabinetry and countertops, with colors being used primarily only in the décor and accessories. VV: Top 3 kitchen design tips? SG: 1. Creating at least 2 functional kitchens within the kitchen space, as more folks are are cooking together, or as group events. 2. Column refrigeration/freezer units are the growing trend as they can be installed as separate units, give more special design flexibility. 3. Using more neutral colors throughout and highlighting with color on hardware, accessories, etc. VV: As the national showroom and design manager across all showrooms do you keep the design consistent or differentiate them based on demographics? SG: We do both, as we have a signature Monogram look and style. But we do the showroom décor based on regional stylings. 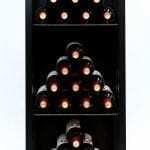 VV: Favorite place in the kitchen for wine racks? SG: We are seeing several places that are popular. 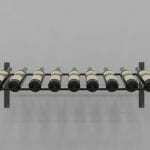 The standard area tied into a bar or butler’s pantry, but we are also seeing a growing trend toward custom wine rack designs in a kitchen niche area and in the dining area. Those come across almost like pieces of art in those areas. VV: Favorite place to enjoy a glass of wine in Chicago? 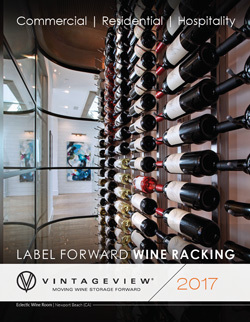 SG: Other than in our own Monogram Appliance Design Center from our custom designed VintageView wine rack, my favorite place to enjoy a glass of wine is Gibson Italian (ed: probably because of the wine racks!). Great wines and pairings and ambience. 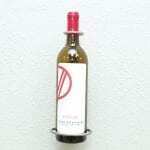 Think something like this would look great in your home or business? We do too. Let’s talk.